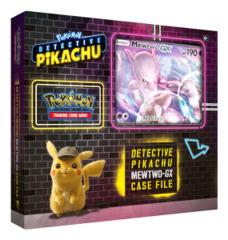 What an amazing discovery! 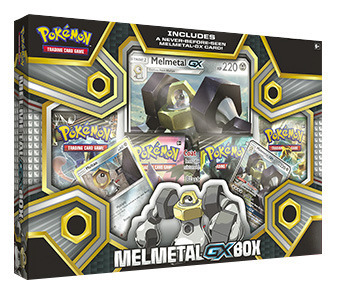 The newly discovered Mythical Pokémon Meltan and Melmetal are stepping into the spotlight in the new Pokémon TCG: Melmetal-GX Box. 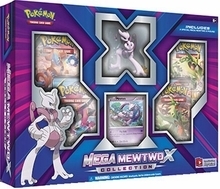 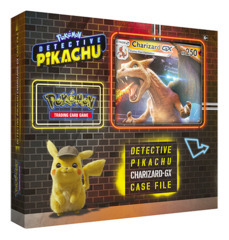 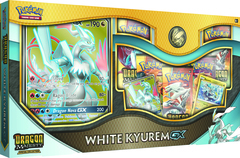 This collection includes foil cards of these astonishing Metal-type Pokémon and all the power of a Pokémon-GX. 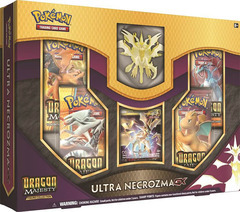 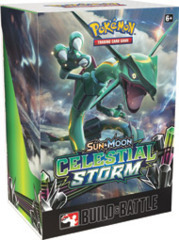 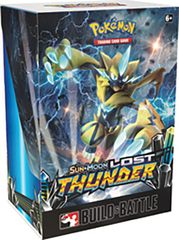 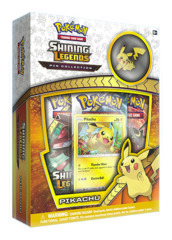 Plus, tear into 4 Pokémon TCG booster packs to expand your collection!